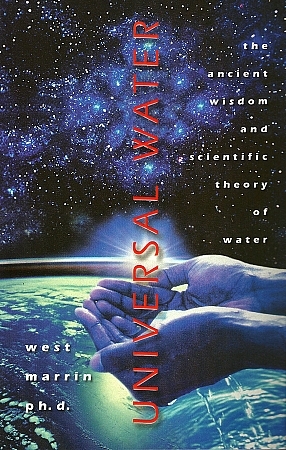 When it comes to understanding the big picture, and how water plays a pivotal role in virtually everything that happens in and around us, get this book, read this book, and give copies to any of your contacts who want to know "The Science" of water. Your find page after page of fascinating thoughts, theories and concepts about water that will give you a much greater appreciation for this remarkable substance. Dr. West Marrin has traveled the world researching, consulting, and lecturing about water. This book is a must have for your collection.